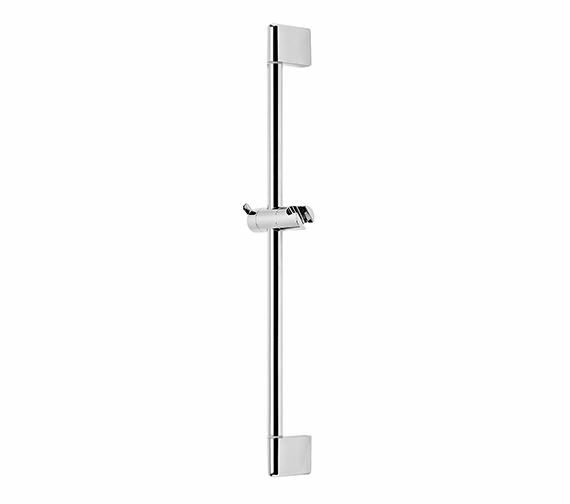 Take a look at the charming Dive Round Riser Shower Rail from Roper Rhodes and you will discover immaculate quality, fine craftsmanship and high practicality. 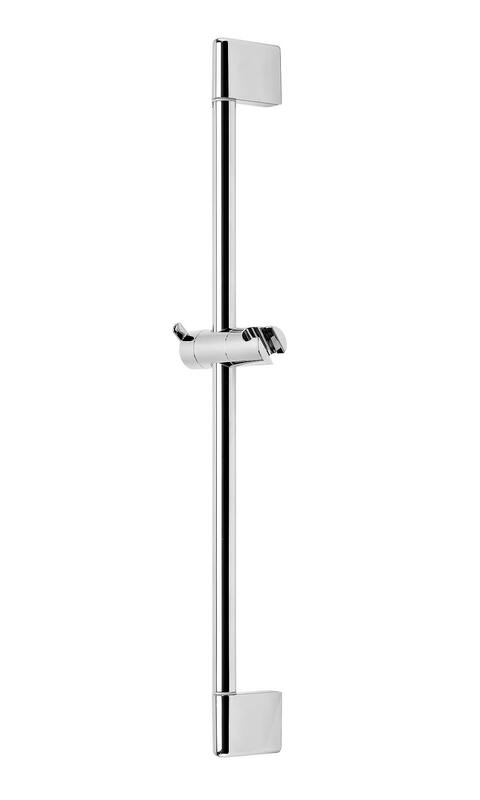 The riser rail comes with a modern design featuring a round body and will complement a round shower handset perfectly. Crafted immaculately from superior material it is strong, lightweight and durable. 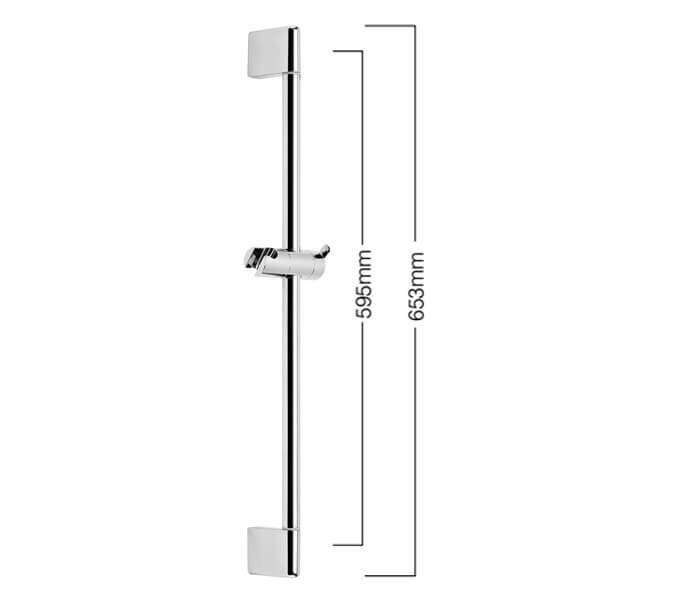 Designed for easy fitting and maintenance, it is guaranteed against manufacturing defects for ten years. 10 years of guarantee from Roper Rhodes against faulty workmanship or materials.